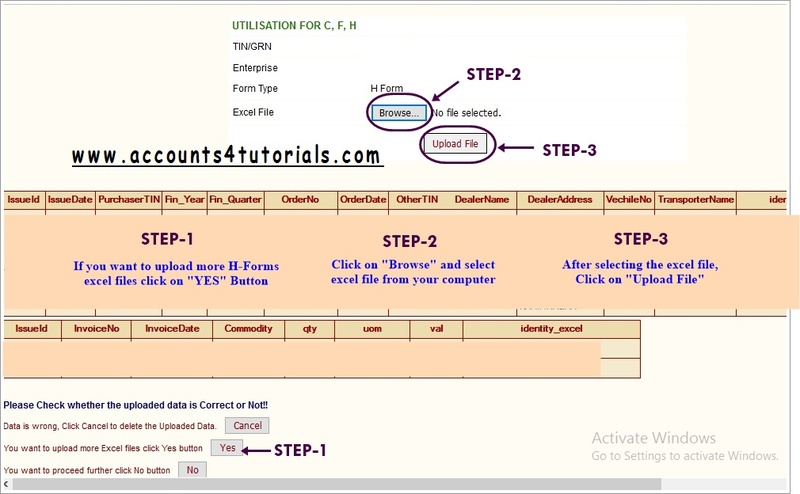 > Click on Browse, select your saved Excel file then click on Upload File. 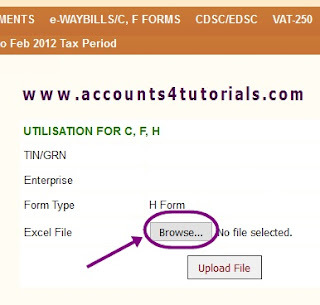 3)If you cancel to upload click on "Cancel" button. 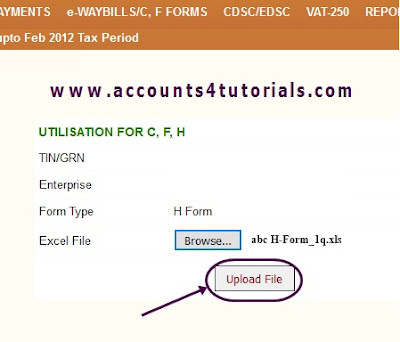 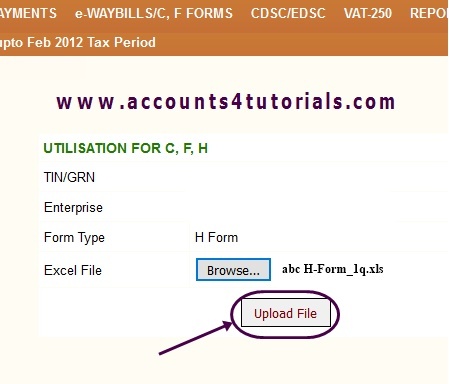 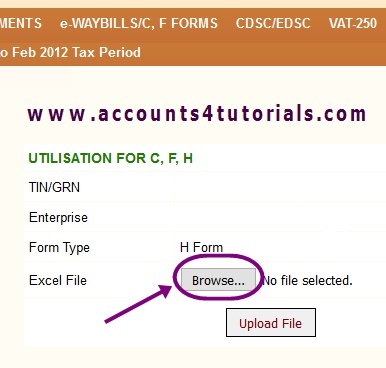 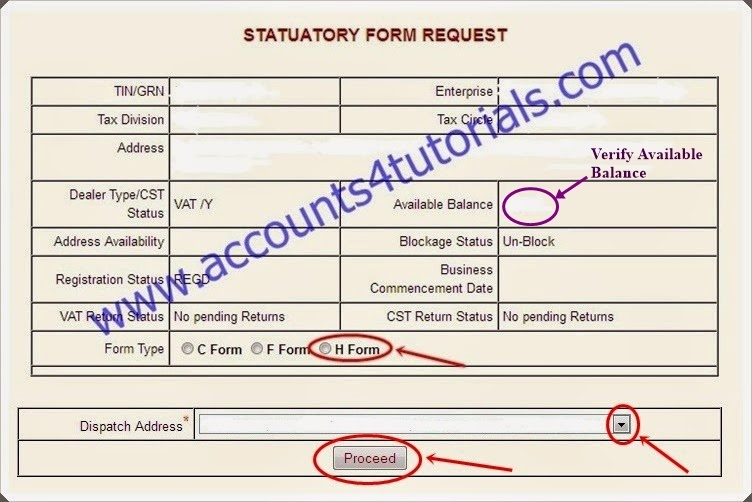 Any problem for uploading H-Form, please leave comments. 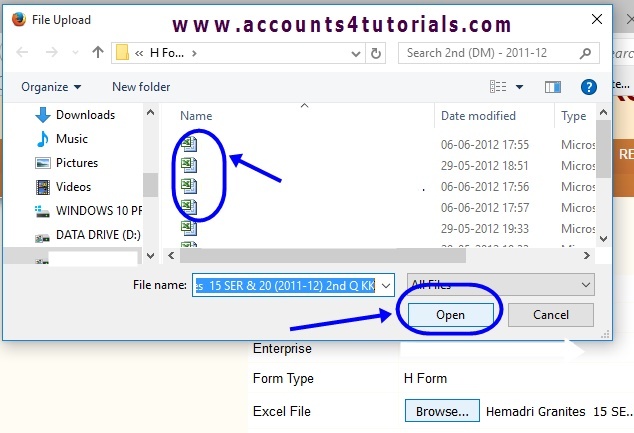 Shall we enter multiple parties in one excel sheet to upload H FORM? No, you can't enter multiple parties in one excel sheet. 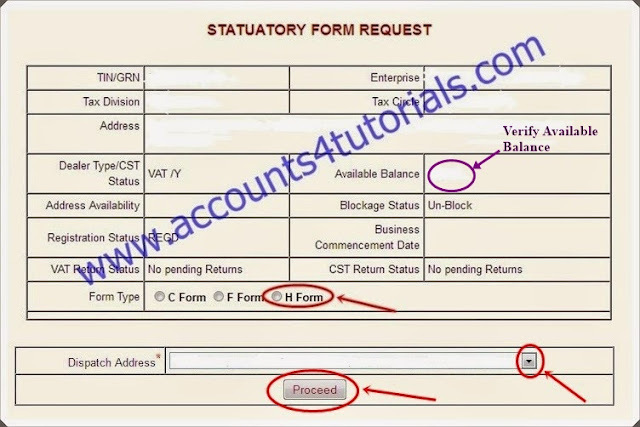 IN STATIONARY FORM REQUEST FOR FORM H - MY AVAILABLE BALANCE IS ZERO HOW CAN I UPDATE OR PUT MONEY. 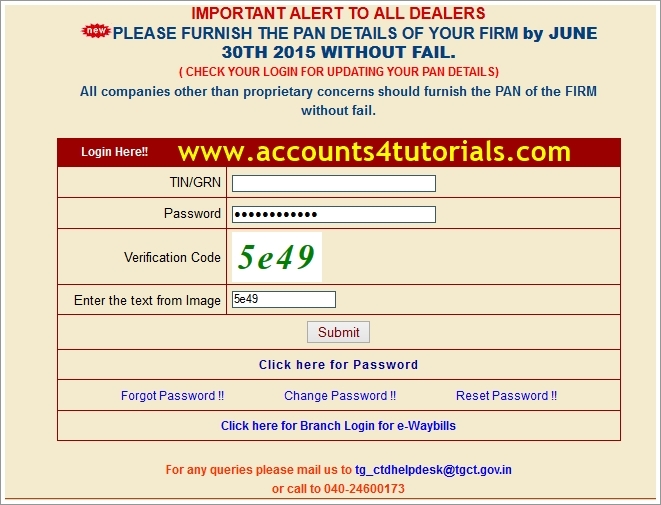 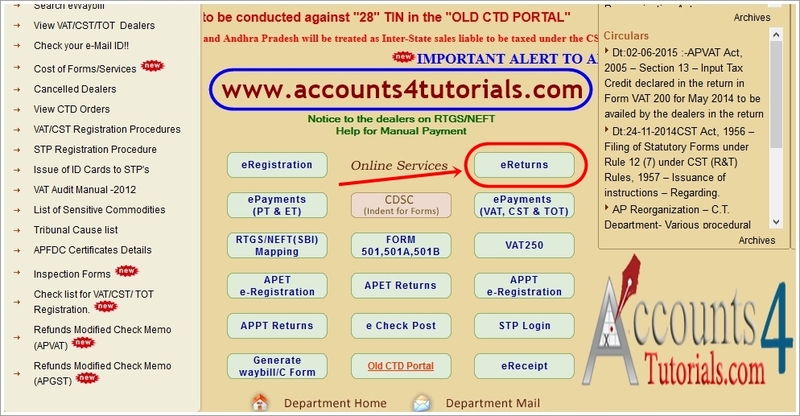 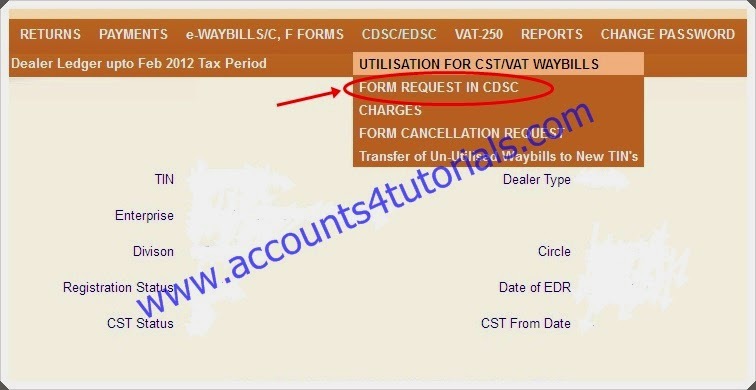 For Telangana VAT Dealer, take D.D (minimum Rs.500) and courier the following address.